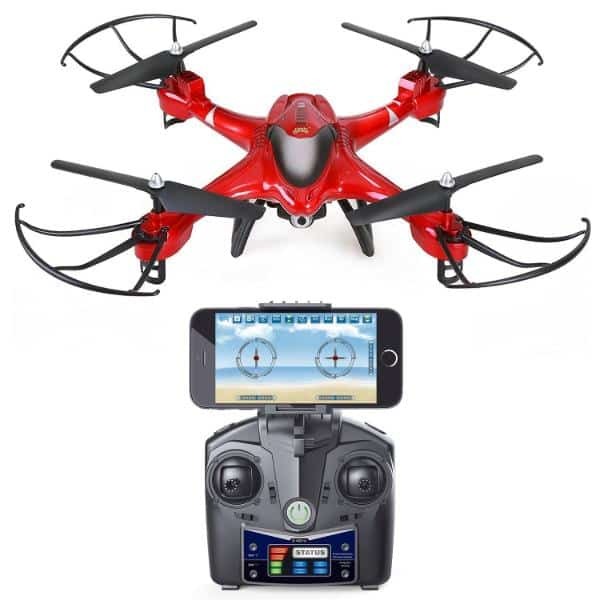 The Holy Stone HS110D is a camera quadcopter drone produced by Holy Stone, a manufacturer based in China. 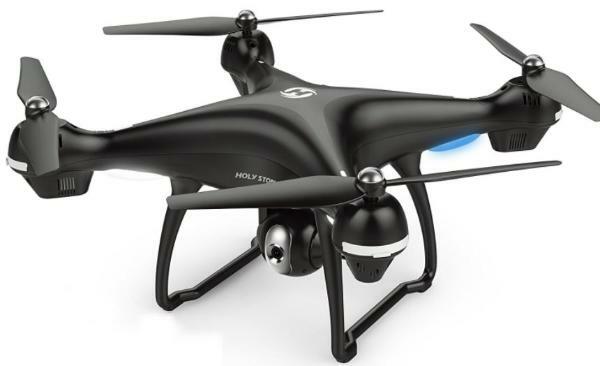 Holy Stone produce a large range of drones. 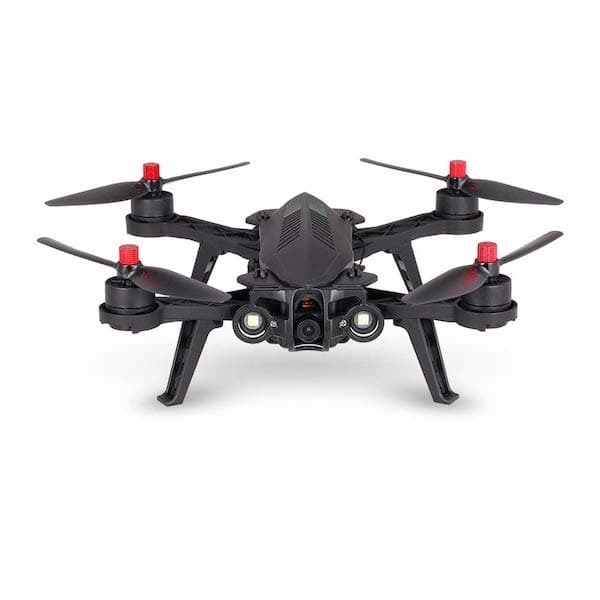 The HS110D has flight control options to allow users to easily fly and operate the drone such as: headless mode, altitude hold, one-key landing, takeoff, etc. Furthermore, the drone can be used at night thanks to its LED lights. 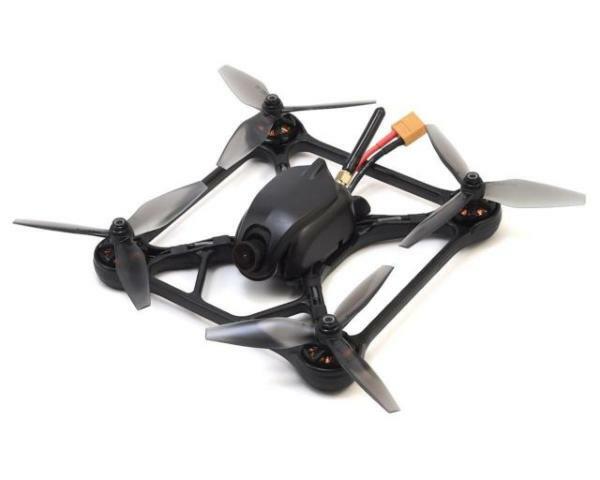 High-resolution camera: the camera has a wide FOV of 120° and the HD FPV camera allows users to record in 720p. 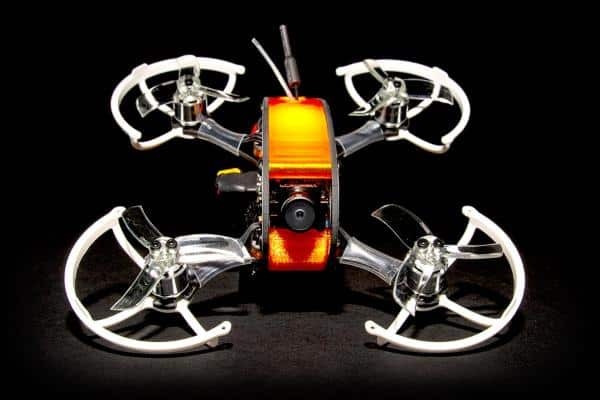 Multiple flight options and speed modes: thus it allows beginners to easily control the drone. Mobile app-enabled: users can also operate the drone and camera via a smartphone app (Android and iOS). LED lighting: enables the drone to be used for night flights, and alerts the users to battery power issues. The Holy Stone HS110D is available at the manufacturer price of $129 (see on Amazon). Discover more camera drones with our drones comparison engine.